If you have a passion for healthy living and helping other people, becoming a Virtual Health Coach for Noom might be just the work-at-home opportunity you’ve been looking for. Noom coaches help their clients create a healthy lifestyle that is unique to their personal needs. They make it fun for their clients to keep them engaged with their goals. While many members have a goal of losing weight, others just want to learn how to make healthier choices. 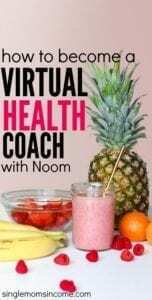 What Does a Noom Health Coach Do? As a Noom health coach you’ll work with individuals to prevent or manage their chronic conditions by helping them make healthy lifestyle shifts. You all also provide motivation and guidance for your clients as well as trying experimental coaching techniques. You can work from anywhere while being part of a growing community of coaches that appreciate a healthy work-life balance. 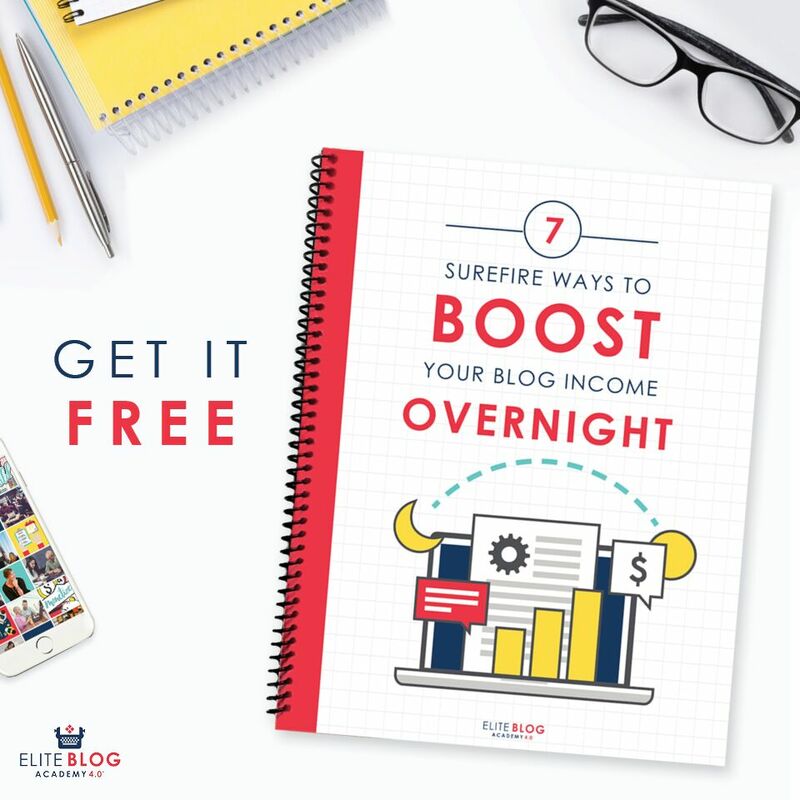 And even though you work from home, you’ll be part of a large virtual community that engages through live video chats for weekly meetings and after-work online meet-ups. How Much Does Noom Pay Virtual Health Coaches? Virtual Health Coaches must be available to work 40 hours per week, but all of those hours are from home or your favorite coffee shop or wherever else you’d like to work. The hours are somewhat flexible and you can select which days you are available to work. You must also be able to commit to 3 full days of training your first week of employment. The pay is salary based and averages $36K-$38K per year, mostly based on how many clients you take on. If this sounds like the right job for you, you can fill out your application and submit your resume through the Noom Careers site.